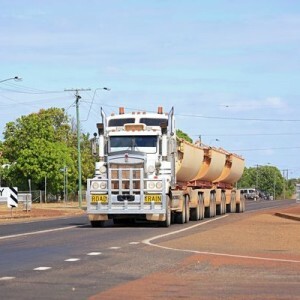 Whether you have a small or large fleet, we understand that any vehicle downtime can lead to profit loss. 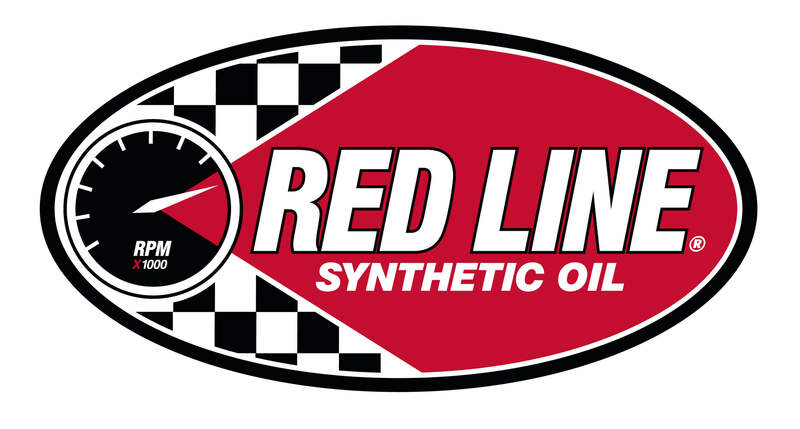 To help minimize any interruption in your service and keep your vehicles running well and looking good, we offer premium-quality engine oils, transmission fluids, axle oils, greases and cleaning products for the trucking industry, proven to provide enhanced value to your operations. 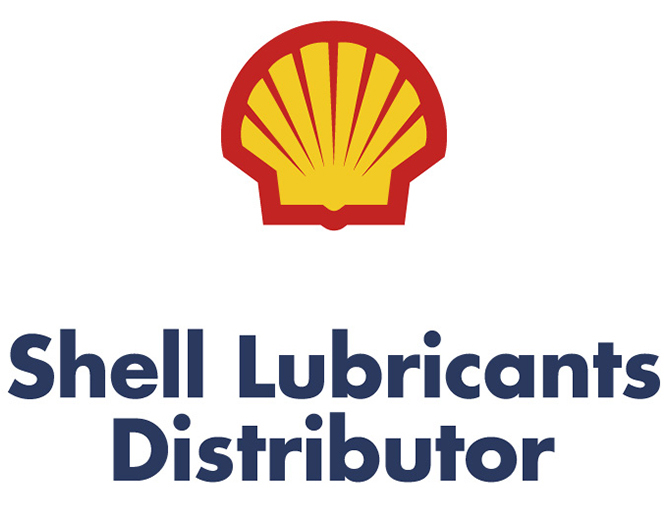 Carefully selecting and using high-quality lubricants is critical to keeping your fleet operating in optimum condition. 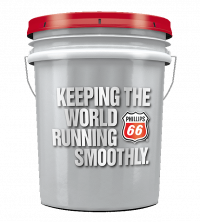 Oil & Energy has the expertise and products to help you protect your investment, reduce operating costs, and comply with environmental standards. 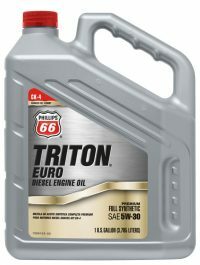 Phillips 66® Triton Euro Diesel Engine Oil is a premium quality, full-synthetic engine oil developed for use in 4-stroke cycle diesel engines operating under extreme temperature conditions. 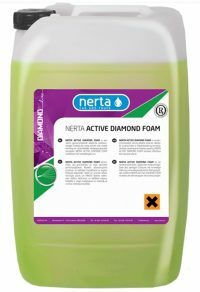 The ultimate in touchless cleaning technologies for the automotive, agricultural, mining and earthmoving industries, multi-level practical solutions for both application and product.